Here’s my latest drawing, “Don’t sweat it”, on Ampersand pastelbord using colored pencil and neocolors. This piece is part of my fun floral series where I am trying to infuse humor into everyday flower scenes. My intention is to portray the flower out of it’s natural state and explore how life extends beyond the subject. In everyday life we all need a dose of humor now and again to get us back in touch to our child within. So I hope this brings a smile to you today. A smile is a contagious thing – Give one to the world and the world will give it right back to you! I am getting ready for my upcoming workshop coming up on February 21 at University Art Store. The workshop will focus on creating shiny surfaces on #Ampersand Pastelbord using my usual technique of Neocolor II and colored Pencils. I will be explaining the tips and tricks on how to use minimal colors to render reflective surfaces. 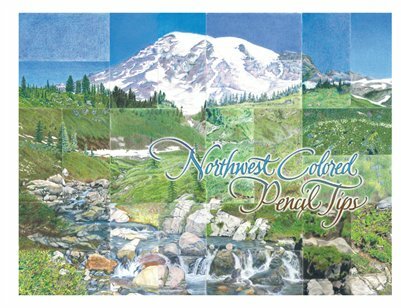 We will also discuss how to varnish and frame colored pencil works to avoid using glass over them. Here are the details, please call the store to sign up, hurry! My first work for this new year is my self-portrait with a twist. I had so much fun working on this as it was a big departure for me in terms of subject and style. I feel as an artist, stretching your limits and working outside the comfort zone is a necessary experience. We should never be afraid to make mistakes since they are our greatest teachers. I was very happy with the way this turned out and enjoyed both the result and the process of creating it. Looking ahead in 2016, I have my workshop in U-art store coming up again in February and I have some very exciting news that I will be sharing very soon, once it becomes official. I want to take this time to reflect and thank all the life’s blessings I was able to experience in the past year. Thanks to all new followers to my blog and facebook page. I wish you all a very Happy & Prosperous New Year 2016! I then took a vacation to Montreal & Quebec which was a fantastic experience! I am yet to download the pictures from my camera for this one. 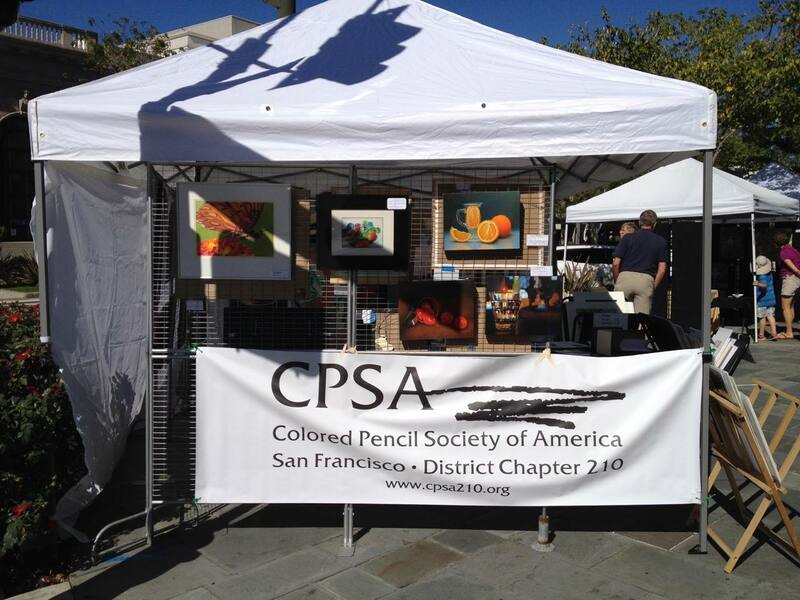 On October 7, I had my woks at the Livemore Art Walk with my fellow CPSA 201 San Fancisco chapter members, sold a couple of prints and made some good contacts. 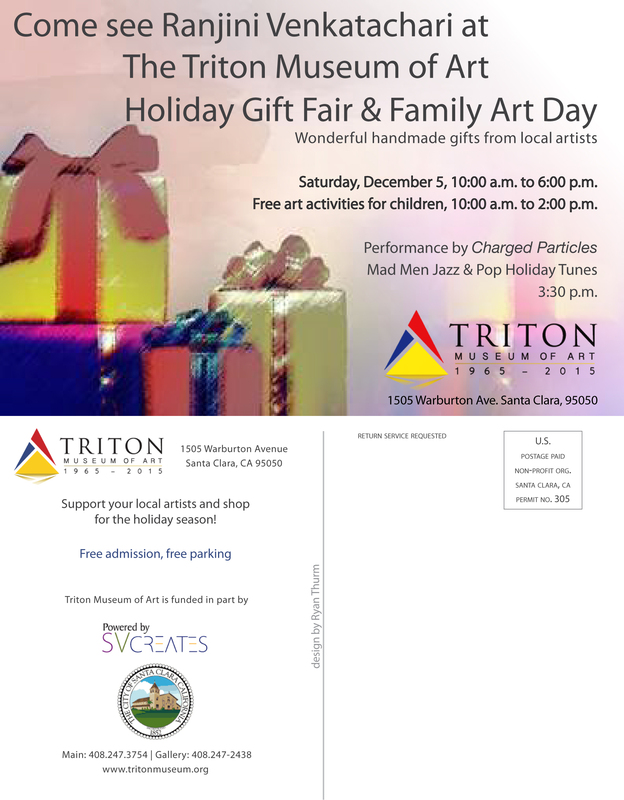 I do have a few of announcements to make, I will be participating in the Triton Museum Holiday Bazaar on Dec 5th. I will be posting more information regarding this event a later date. I will be having my second workshop at UART in San Jose sometime in January , stay tuned regarding the details. I had a fabulous time at the Convention this year. It was great to meet all my old friends and make new ones. My piece “Genealogy” won the Award of Distinction plus I won the Five year merit award this year. 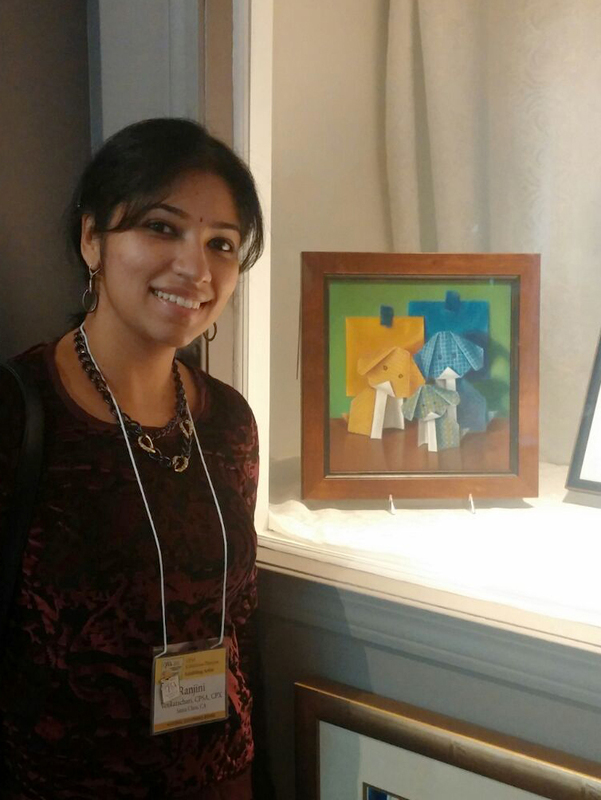 Just a few more days left to see this fabulous show at the Oglethorpe Museum of Art in Atlanta!